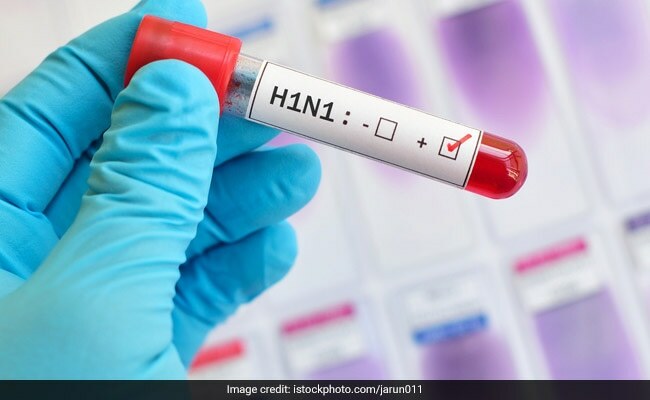 “Two central teams have been sent to Gujarat and Punjab as they have reported large number of fatalities due to the H1N1 infection,” said an official from the ministry. “Majority of cases have been reported from 13 states (and majority of deaths have been reported from Rajasthan, Gujarat and Punjab. Deaths have been seen more in persons having comorbidities like diabetes, hypertension etc,” the official said.